I have always been fascinated by history—a student of historical figures, places and highways—and it often gives me pause for thought. Some years ago, when I was working in rural economic development circles, there was a study published addressing why people travel. Setting aside the travels to visit family, the number one reason people travel is to see art, culture and history. I am one of those. There is a small, and old cemetery not far from my home. I have passed it many times and barely notice it anymore, but recently, it caught my attention and I wondered where is the cemetery in Morrow, Ohio? If you have followed my travels, you know I have a tendency to photograph old country churches and cemeteries. I have passed through Morrow many times on nearly all quadrants of the village except for the southeastern corner. And so, my exploration took me in that direction. 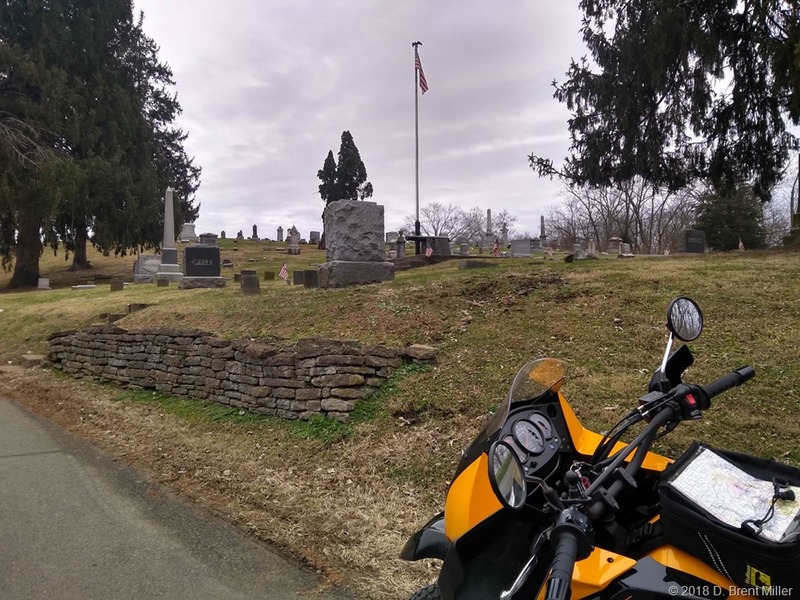 I found what I was looking for … and more to ponder at the Morrow Cemetery. The entrance to the cemetery is plain and somewhat deceiving. 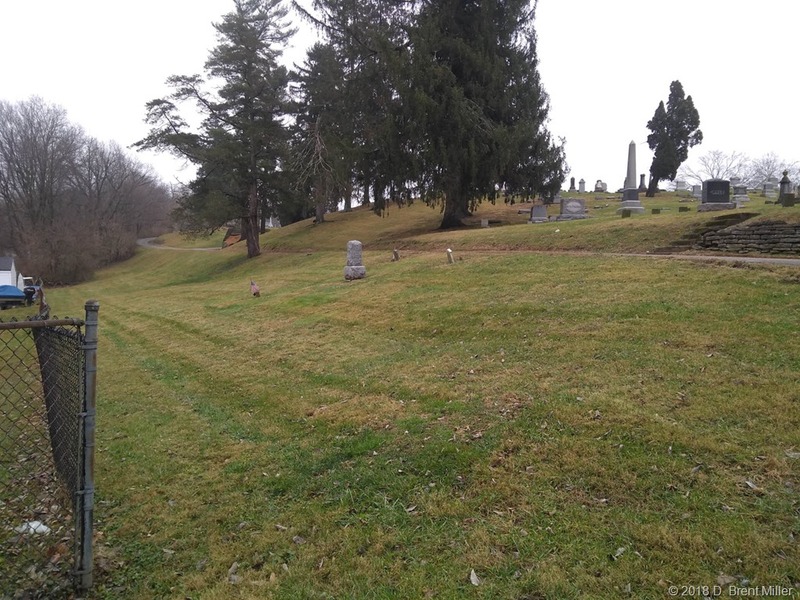 You find a cemetery on a hillside, but behind that hill is a very large plot of ground where hundreds have been laid to rest. And, like most other cemeteries, the graves of Veterans are marked with flags and plaques designating service. Next to the entrance a gravesite stands alone, like a family plot, and quite set off from the others, the only gravesite on that side of the road. It’s what caught my eye. David Ayers, Company F, 4th Ohio Cavalry, with a Veteran Plaque designating Civil War Veteran. I wondered if there was some reason that this gravesite—one of a prominent place—was meaningful to Morrow’s history. I conducted some research, and although not exhaustive, I found a roster of Company F with Ayer’s name. He was mustered into the Army Jan. 5, 1864, at age 25, and mustered out July 15, 1865, when the entire unit was mustered out of service. The company participated in several skirmishes and battles in Tennessee, Georgia and Alabama. 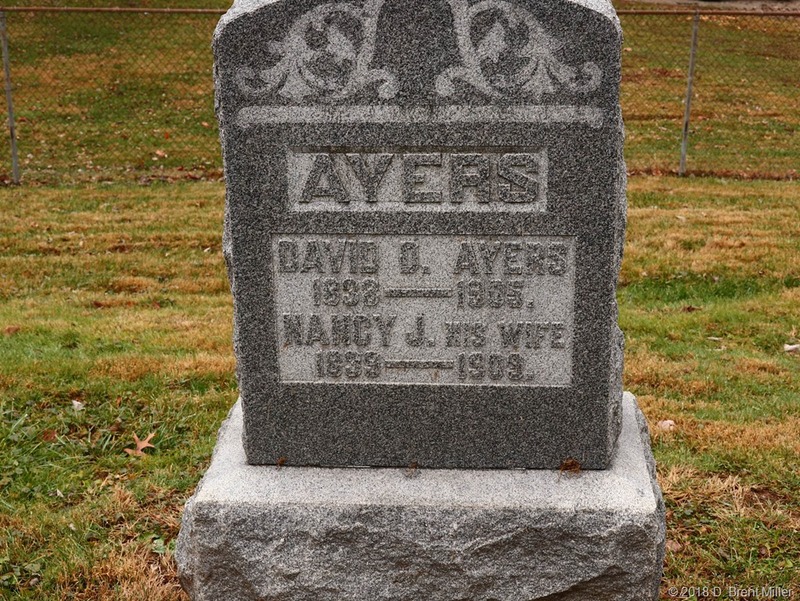 Other than a more recent headstone, I could find little more about David B. Ayers, of Morrow, Ohio. 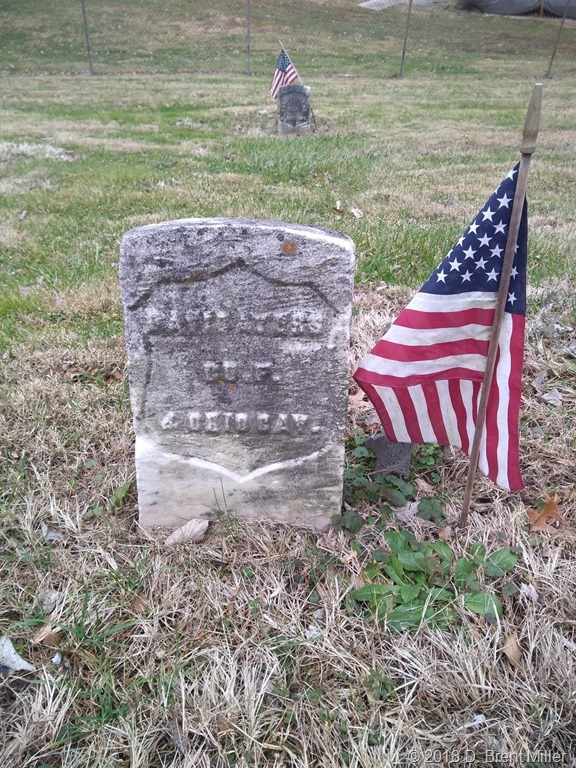 He was a husband, brother, probably father, and most notably, a Civil War Veteran. The Morrow Cemetery is the resting place of other Veterans with their graves marked with flags and plaques. Their service duly noted. All this history, this service to country, laying in the ground. Families and friends mourned their passing. Were their stories passed on? Today, our living military and Veterans, who have served our country faithfully, await to tell their stories. Who will write their histories? See you on the highway. Retirement, what is it good for? Geoff James on Retirement, what is it good for? Doug on Retirement, what is it good for?